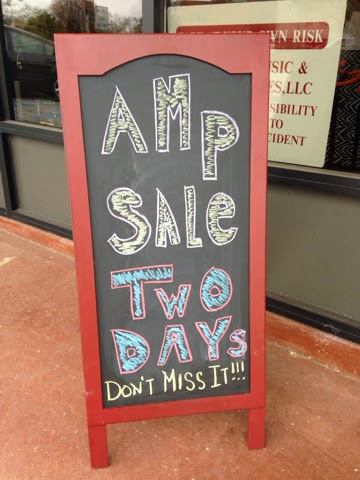 Tomorrow is the last day for the amp sale. There are a few great deals left. There are three main types of modern acoustic guitar: the classical guitar (nylon-string guitar), the steel-string acoustic guitar, and the archtop guitar. The tone of an acoustic guitar is produced by the strings' vibration, amplified by the body of the guitar, which acts as a resonating chamber. Well post you published here with us . I appreciate it .